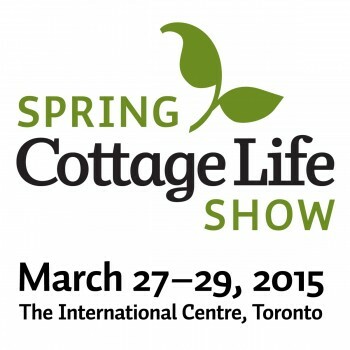 Royal Homes will be at the Cottage Life Show from March 27 to the 29. Visit our booth located in Hall 2, Booth 1517. Our Design Consultants will be there to answer all of your questions. Warm up and chill out at the Spring Cottage Life Show! It’s our 22nd annual kick-off to summertime fun and we can’t wait to see you at our cottage! Buy your tickets online to bypass the line-ups at the show. This is the place for entertaining presentations about cottage ownership, buying and selling, environmental issues, and cottage design tips. For more information click here.